So yesterday afternoon I was well into the zone with my uni work when I had a knock on the front door. To my surprise it was my BirchBox, which of course was a lovely little pick me up after slaving away at my laptop for about four hours. I had kind of forgot about my BirchBox this month and after last months box I wasn’t too sure how they could match it or even top it but it’s safe to say BirchBox know what they’re doing. This months box is based around icons, looking to the women of today who are empowering and strong, to give us that bit of motivational boost to look our best and to inspire us to be the best versions of ourselves as the colder weather draws in. I really like the idea behind this months box, it’s something completely different and i’m really excited by some of the brands/products within this months box. The first product in this months box is the Weleda Replenishing Oat Shampoo, which i’m really excited to try out. Said to be a gentle shampoo containing natural jojoba oil to smooth, reduce breakage and improve suppleness. As we all know I have pretty damaged hair, so i’m always up for trying out hair products targeted to damaged hair. Next up is the Matriskin Collagen MP Serum, which looked like a pretty weird sample to start with but this serum contains Hyaluronic acid and 47 different peptides that work together to plump, regenerate and restructure the skin. As i’m getting more into skincare i’m really intrigued to see if this will help to hydrate my skin over the colder months without making it too oily, we shall see. Next up is probably the most excitable product, the Laura Mercier Long Lash Mascara. I’ve heard some great things about this mascara and i’ve wanted to try it for such a long time.. so yeah i’m gonna stop rambling now. The next product is one that i’ve needed to get my hands on for some time and a little goodie extra of this months box is the Birchbox Pencil Sharpener. I lost mine when I moved house and my pencil eyeliner was literally unusable, so i’m so happy to have got this, this month. The next product is one I can use with the previous product, handy I suppose and that the Chella Highlighter Pencil. Now, i’m not too sure how I feel about a highlighter in pencil form but I will see how I get on with this one. Now, I love perfume.. what girl doesn’t? I also love perfume samples as this gives you the chance to try out a perfume before purchasing the full size bottle so this mini sample of English Laundry Signature for Her Perfume was a nice surprise. Lastly in this months box is a lovely selection of Pukka Herbs Teabags. Now, I love a good cuppa but i’m not a huge flavoured tea fan but I will give these a try as i’m always open to trying new things. Better than wasting them, ay. 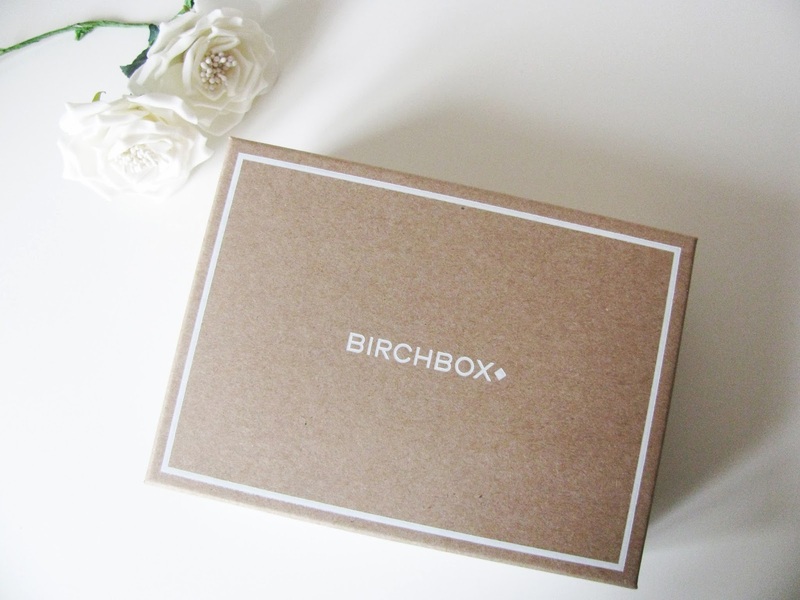 So that is this months Birchbox and i’m really impressed! 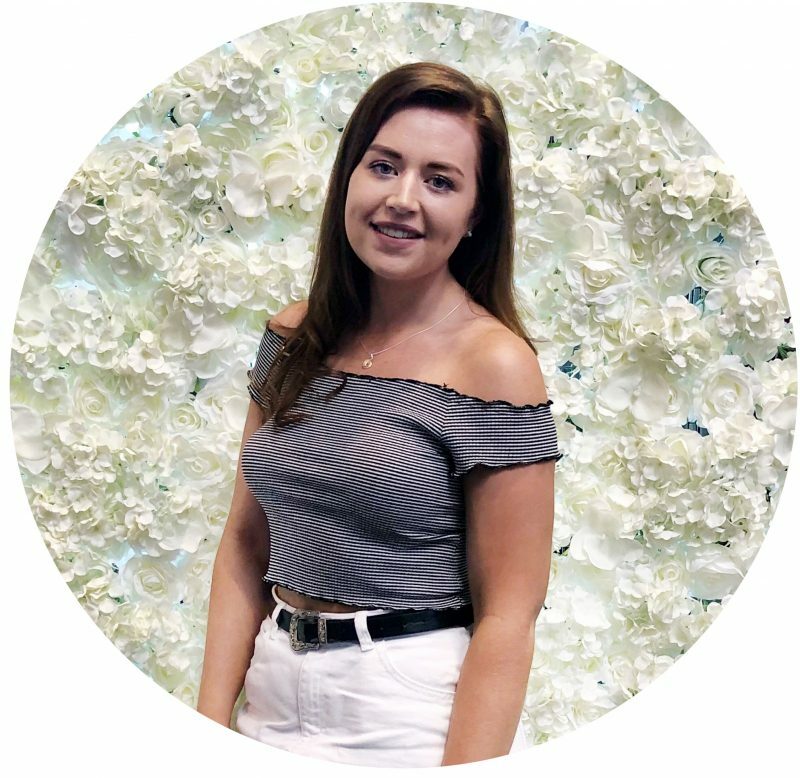 Every product I will use and it feels that this box has been somewhat tailored to me with a wide range of products suited to what I look for when it comes to choosing products.